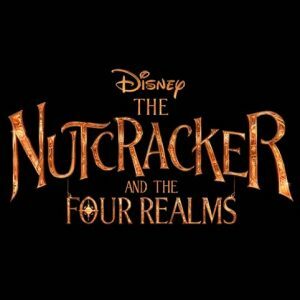 Growing up, every year I always loved seeing The Nutcracker. While the ballet isn’t completely holiday based, it is a holiday favorite and one that always makes us think of the holiday season. 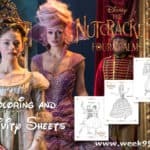 We love the dancing soldiers, the toys come to life and of course – the Nutcracker as well. 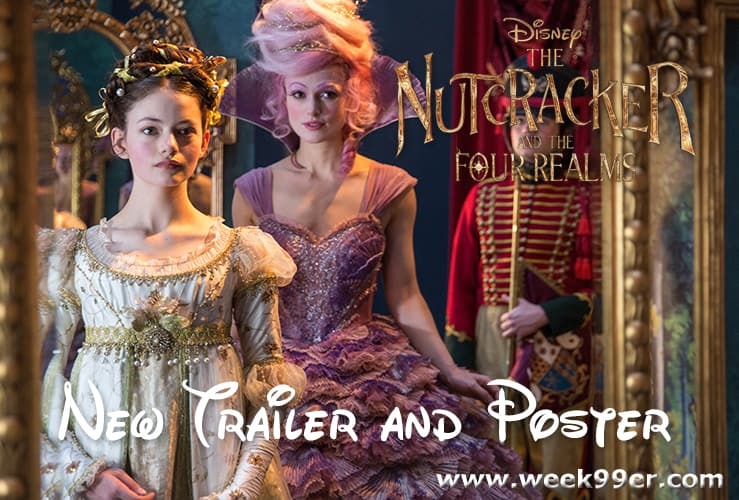 This holiday season Disney is bringing The Nutcracker to the big screen in their new film The Nutcracker and The Four Realms. 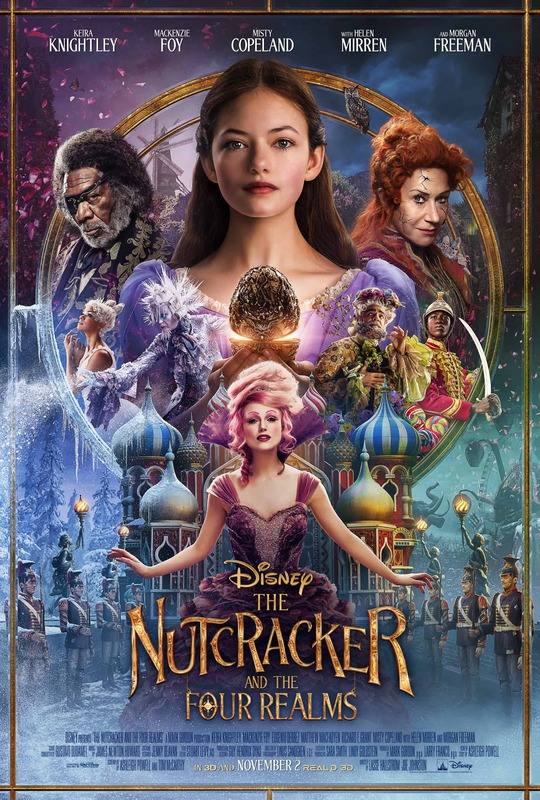 The preliminary images look stunning, and with the dancing talent of Misty Copeland combined with Morgan Freeman, Keira Knightly, Mackenzie Foy, and Helen Mirren we’re in for a treat. 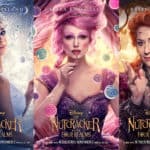 Today Disney released a new trailer for the film as well as the official poster. Check out more about the film below! 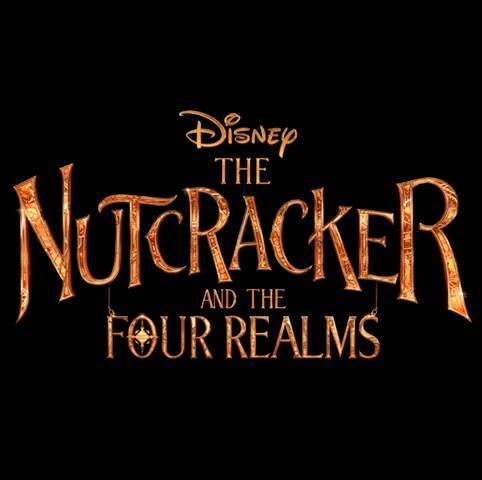 THE NUTCRACKER AND THE FOUR REALMS opens in theaters everywhere on November 2, 2018!